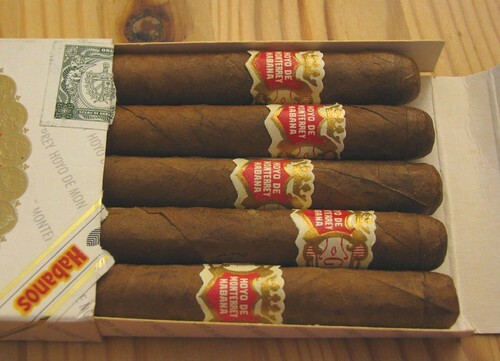 Hoyo du Maire… production date unknown? 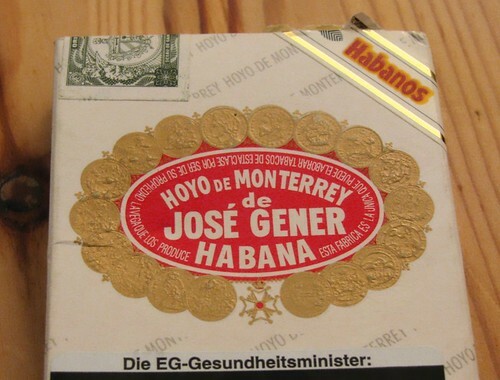 This entry was posted in Cuban, Ramblings and tagged cigar bands, Cuban cigars, HdM, Hoyo de Monterrey, Hoyo du Maire. Bookmark the permalink. Do you know which of the Epis it is? I have a couple of no.2 resting in my humi I plan to try soon. I think the du Maires you have there are post-2005. 5 packs were only released in 2005. Can’t wait to try mine…!! !